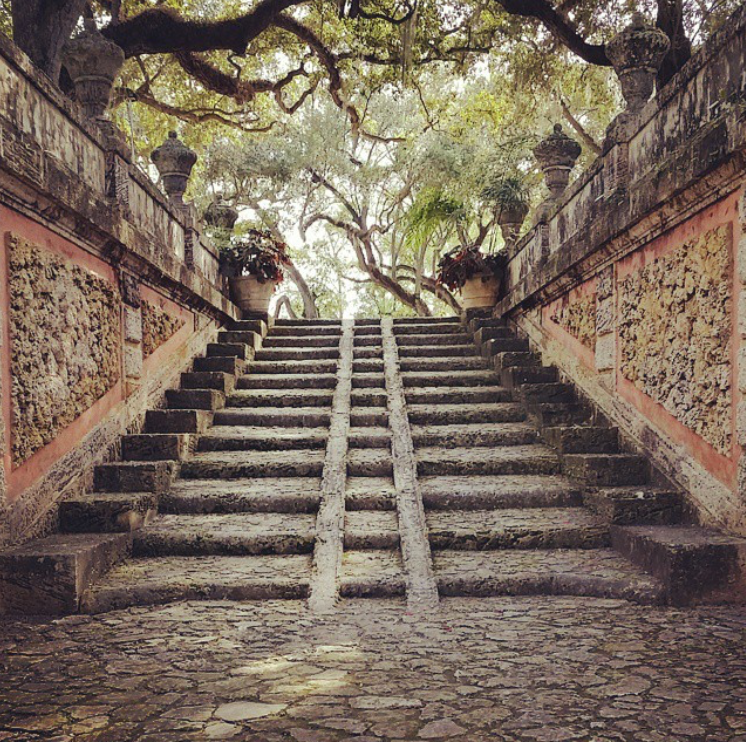 Vizcaya Museum & Gardens presents a special twilight performance after dark by Processional Arts Workshop (PAW). PAW artists – in collaboration with members of the local Miami community – have created illuminated structures inspired by the works fantastical seascapes of American muralist Robert Winthrop Chanler. The sculptures are placed throughout Vizcaya’s Main House and gardens, brought to life as a wandering menagerie on the historic property. PAW has put on shows at the High Line in New York, at Brooklyn Botanic Garden, and in Istanbul and Trinidad.